Look no further for an affordable bariatric wheelchair that fits neatly in a bag. The ECTR04HD is a folding wheelchair that's ideally suited to holidays, days out, and shopping trips for the larger user. 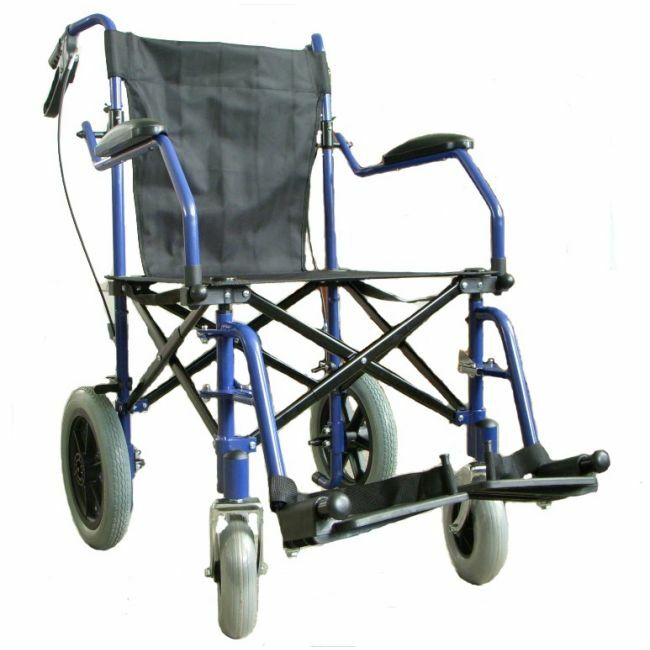 Compact and lightweight, this portable wheelchair comes with its own carry bag and is ready to unfold and use in seconds.